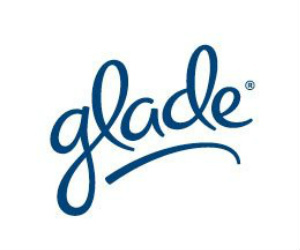 Glade makes your home and car smell great with their wide range of products. Be the first to hear about Glade coupons and special offers. Enter great contests to win free products and fantastic prizes. Enjoy the amazing scents of Lavender & Peach Blossom and Clean Linen with Glade candles, Decor Scents and Scented Oils. What scent do you like for your home?